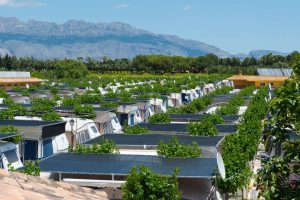 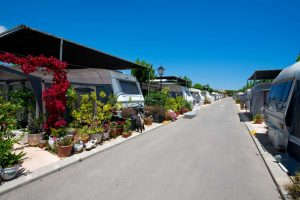 We make over 1090 plots available for motorhomes, caravans and camping tents. They are all large in size, approximately 90 m2, to guarantee your maximum comfort, with electricity, water, satellite television and drains. 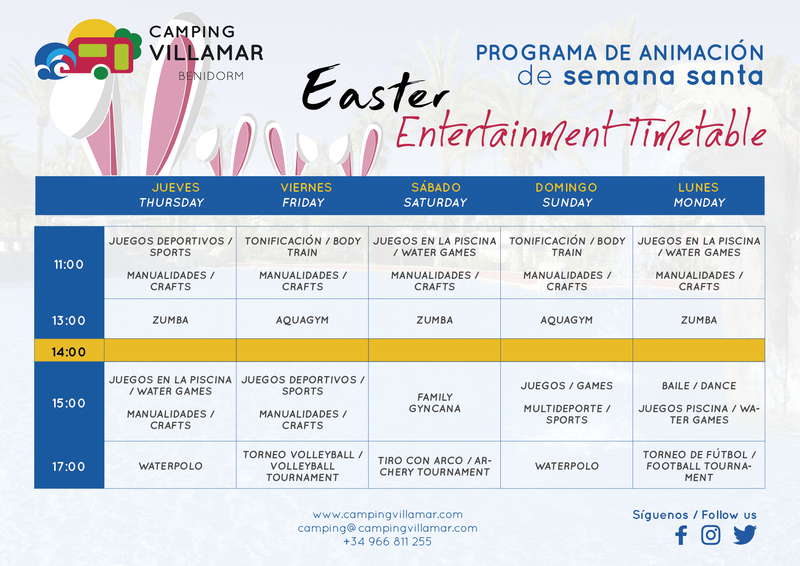 You can access all the services, facilities and entertainment at the camping. 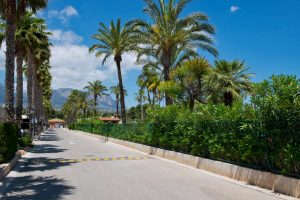 The plots are perfectly delimited and surrounded by deciduous trees, in order to provide a welcoming environment with the most shade possible during the summer, but allowing the sun to shine through during the winter. 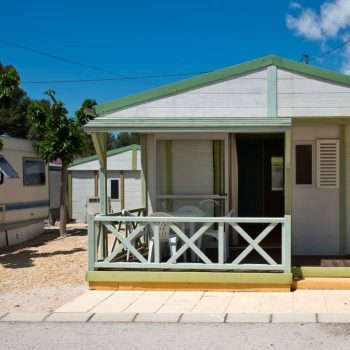 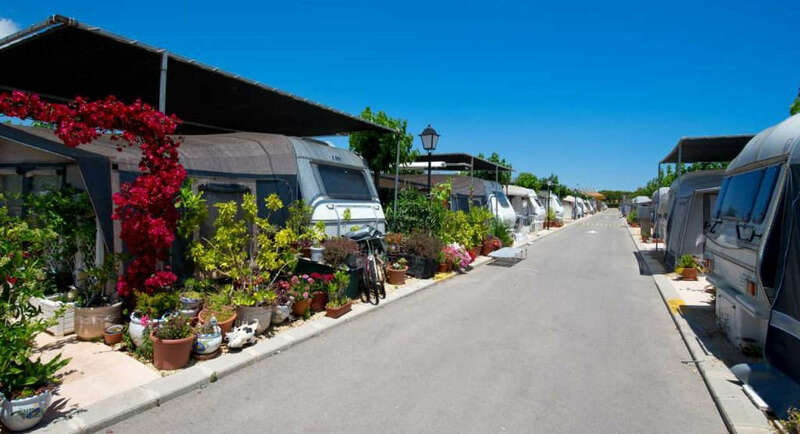 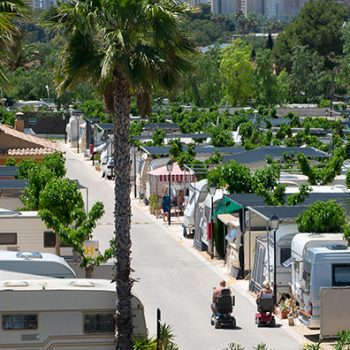 If you’re a traditional camper who likes camping tents, camping in Benidorm is much more comfortable on one of our plots, where you can access all the services: washing and hygiene points, laundromat, supermarket, hair salon, outdoor thematic and indoor heated pools, and entertainment programmes for all tastes. 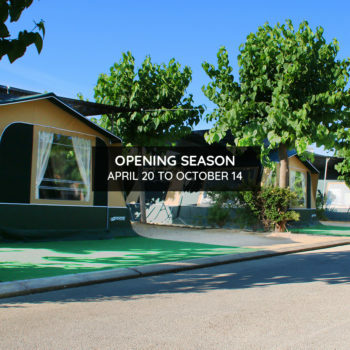 A camping concept that will surprise you, surpass your expectations and making your camping experience unforgettable. 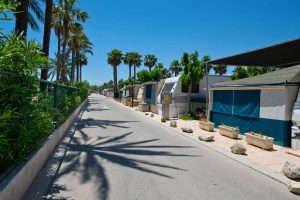 Pick the camping area you like the most and enjoy all our facilities, services and activities!